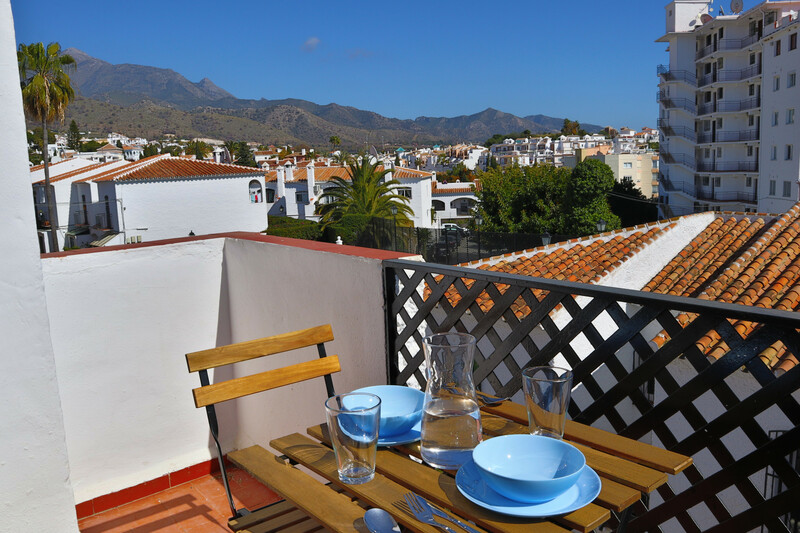 We offer one of the largest selections of privately owned self catering apartments in the much sought after complex of Verano Azul Nerja. 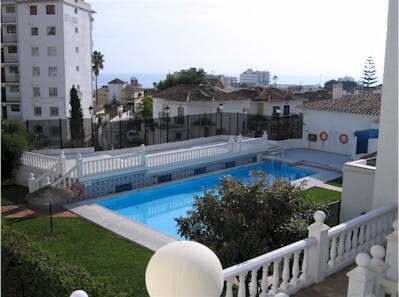 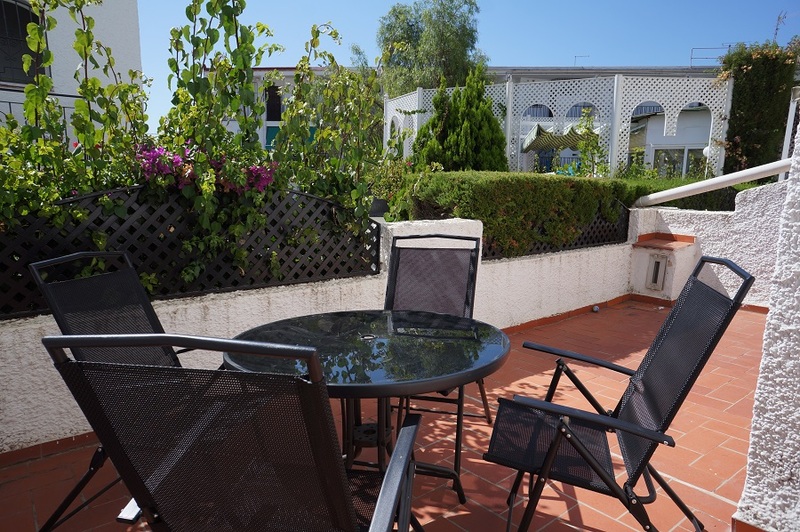 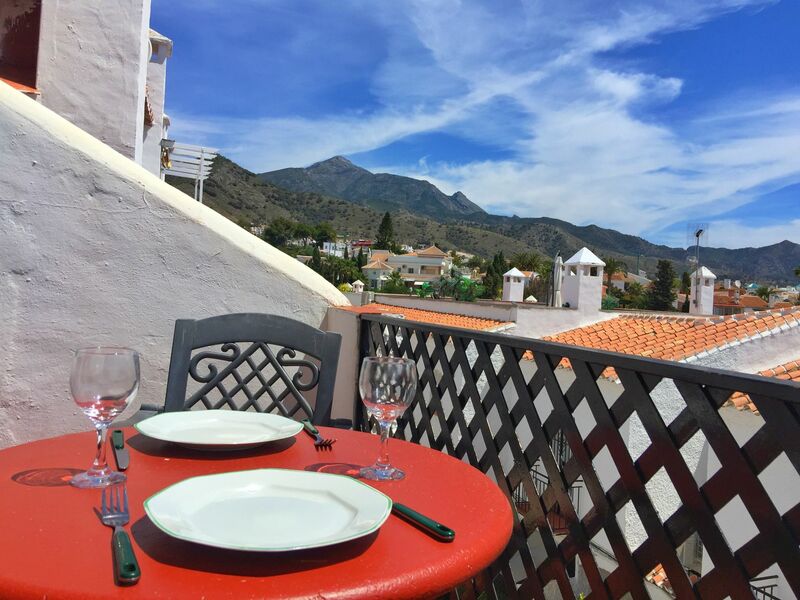 Close to Nerja town and popular Burriana beach these self catering apartments are the ideal choice for your next holiday on the Costa del Sol. 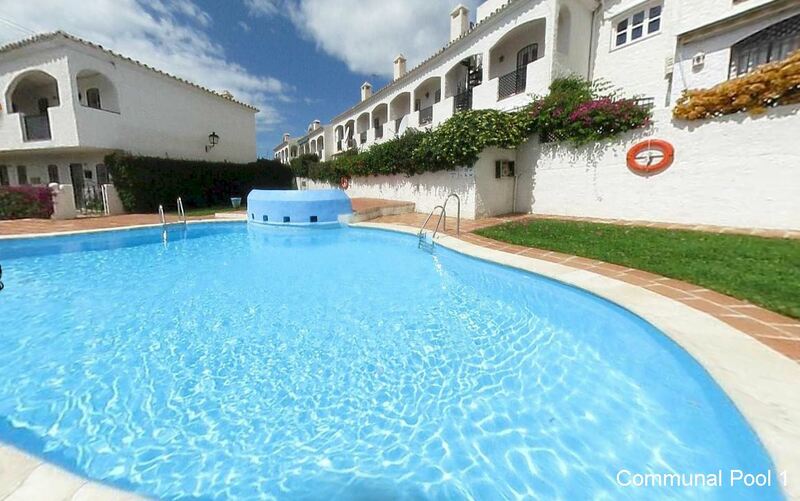 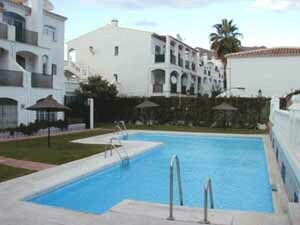 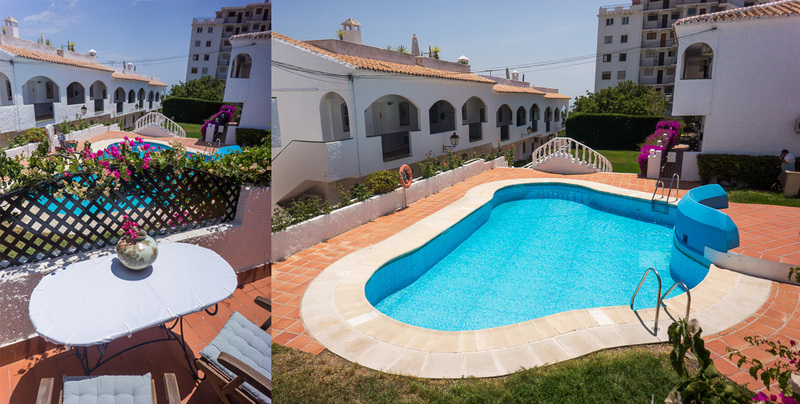 Verano Azul self catering apartments benefit from two communal pools and a maze of tropical gardens. 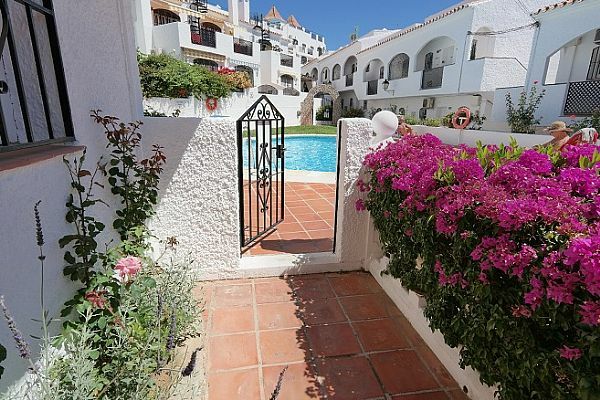 They are conveniently located within approx 10/15 minutes walking distance of both the town of Nerja and Burriana beach which is repeatedly awarded the EU blue flag and is easily Nerja’s most popular beach.